US - Functional - TIYR. 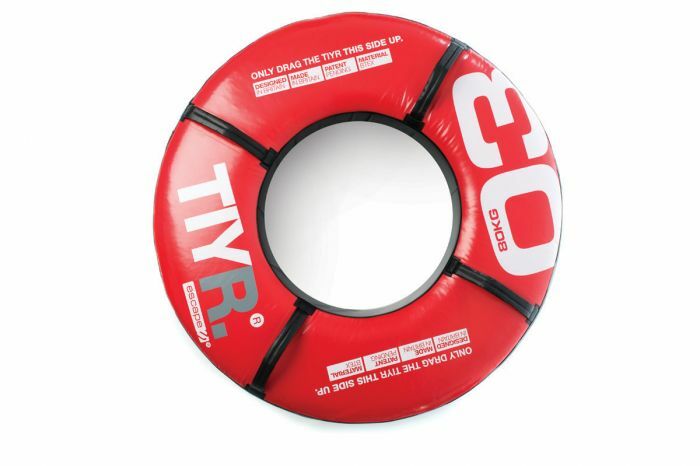 The TIYR is soft yet very strong, simple but innovative. It’s also super tough, just like the real thing. The TIYR is a challenge for all users regardless of ability, thanks to four weight and size options.